The Russian tennis star, who’s lived in the US since she was a child, returned to her homeland to play at an international tournament in Saint Petersburg. She might have received a warm reception from her fans in Russia, but the weather there was less than welcoming with temperatures sinking to minus 15 degrees Celsius. The contract between Sharapova and Nike was signed twenty years ago when she was only 11, and helped catapult the tennis player to the top of the list of the world’s highest-paid athletes. The five-time Grand Slam champion, Maria Sharapova, may have taken a break to rehab after an injury but she’s definitely having a good time off the tennis court. Maria Sharapova has built her way back to 24th in the WTA rankings after missing time in 2017 due to a suspension. In a set of paparazzi pictures, the Russian tennis star appeared to be recharging her batteries after a disappointing Wimbledon failure in early July. An acclaimed Formula One champion reportedly criticized the alleged pay and gender inequality in sports. 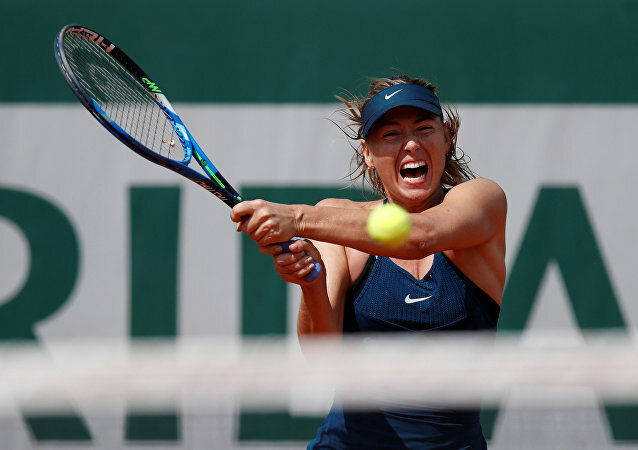 Russian tennis player Maria Sharapova has reached the fourth round of the French Open. In the third round, she did not experience any problems against Karolina Pliskova. Competing in the third round of the French Open, Maria Sharapova has shared some pictures on her Instagram page in the wake of a tough match against Donna Vekic from Croatia. Sharapova has managed to defeat her opponent in a WTA match in Rome and made it to the semi-finals after having an unlucky streak. 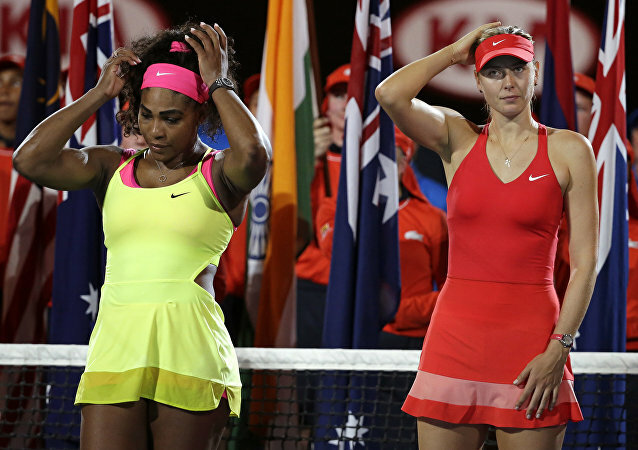 Maria Sharapova and Serena Williams are world-acclaimed tennis players. Now they have a chance to prove that they can strut their stuff equally well in a movie. Indian police has initiated a preliminary investigation into a fraud luxury apartment project in India, involving Russian tennis five-time Grand Slam champion Maria Sharapova, a lawyer Piyush Singh told Sputnik on Tuesday. Maria Sharapova had lent her name to a housing project in Gurugram near Delhi called ‘Ace by Sharapova’ by the Homestead Infrastructure Development. However, the promoters allegedly collected millions of rupees from homebuyers and then disappeared without constructing the housing. 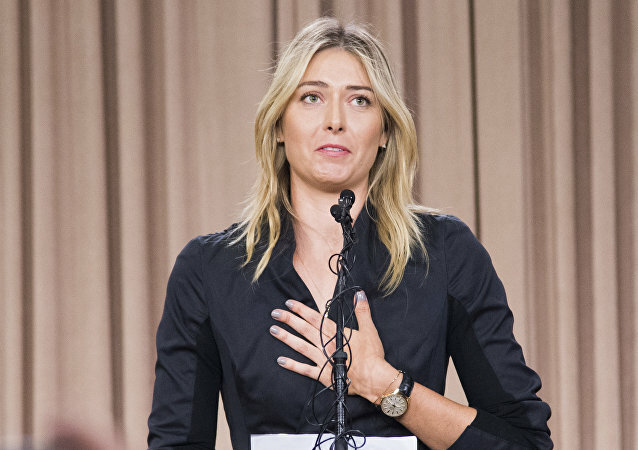 International tennis superstar Maria Sharapova has slammed critics who have accused her of using performance enhancing drugs to cheat the field. Russia’s Maria Sharapova on Wednesday defeated Timea Babos of Hungary in the second round of the US Open tennis championships in New York.